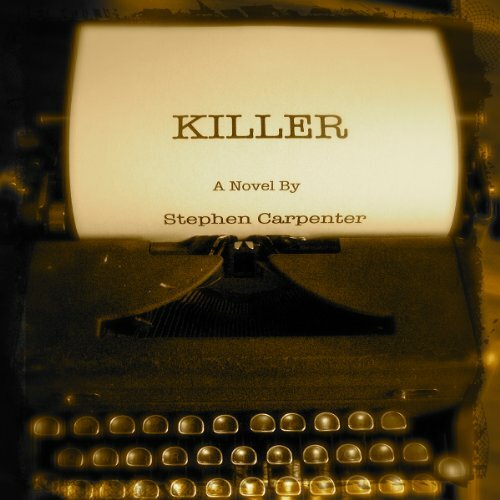 Showing results by author "Stephen Carpenter"
Jack is an author who was on his way to literary success when his life was blown apart by the horrific suicide of his fiancee. Devastated, Jack went on a fifteen-month alcoholic spiral into near oblivion before eventually working past his demons and becoming best-selling crime novelist. Just as Jack is finishing his fourth book, the LAPD interrupts his routine with news of what appears to be a copycat murder from his first book. There's just one problem - the murder took place before Jack's book was published.